Jim Carter and Imelda Staunton at the Television And Radio Industries Club Award Ceremony. 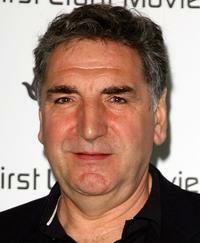 Jim Carter at the First Light Film Awards. 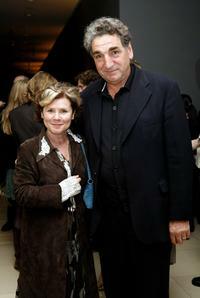 Jim Carter and Imelda Staunton at the London screening of "And When Did You Last See Your Father?" 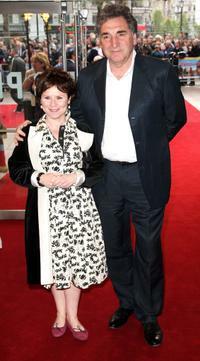 Jim Carter and Imelda Staunton at the world charity premiere of "Three And Out." 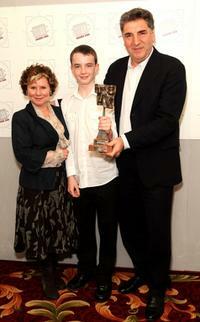 Imelda Staunton, Alex Etel and Jim Carter at the Television And Radio Industries Club Award Ceremony. 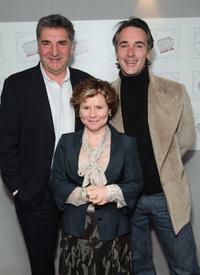 Jim Carter, Imelda Staunton and Greg Wise at the Television And Radio Industries Club Award Ceremony. 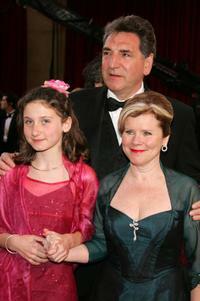 Jim Carter, Imelda Staunton and daughter Bessie at the 77th Annual Academy Awards. 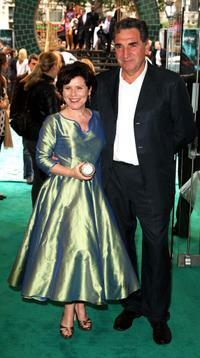 Jim Carter and Imelda Staunton at the Orange British Academy Film Awards 2005. 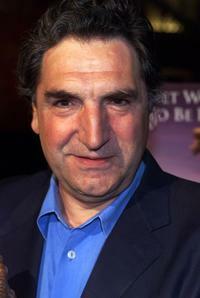 Jim Carter at the New York premiere of "Dinotopia." 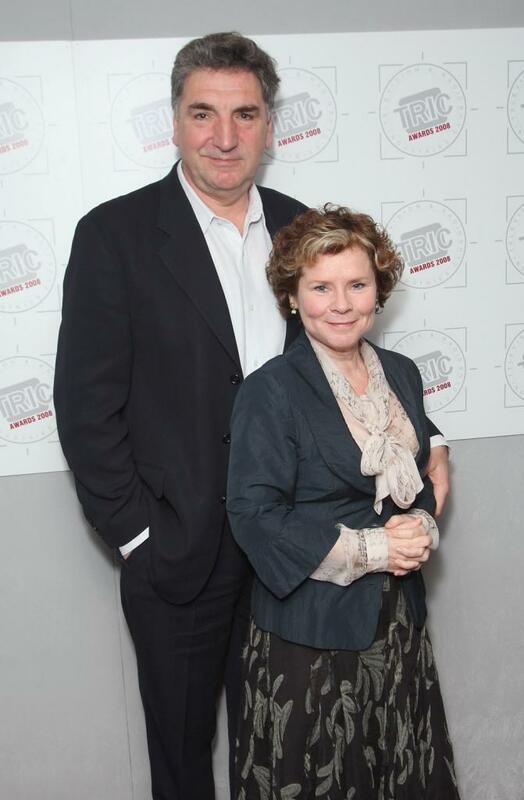 Imelda Staunton and Jim Carter at the London screening of "And When Did You Last See Your Father?" Imelda Staunton and Jim Carter at the BFI 50th London Film Festival screening of "Stranger Than Fiction." Imelda Staunton and Jim Carter at the Orange British Academy Film Awards.